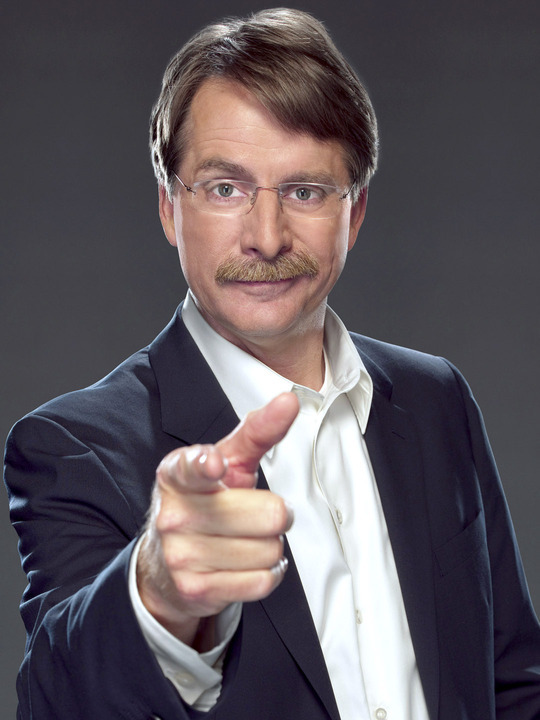 Jeff Foxworthy, the largest selling comedy recording artist comedian (yes, look it up) is perhaps most famous for his "You might be a redneck" routine. I couldn't help but see some parallels when thinking about school district superintendents. Some questions school board members need to be asking themselves. Your Superintendent ever asked your board to sign a document without reading it because it was "just some routine paperwork"
Your superintendent has ever introduced a new program or policy with "DESE has told us we have to..." or "I just do what DESE tells me"
you might need a new superintendent. Perhaps there is nothing these supers can do. Perhaps their hands are tied in the red tape of bureaucracy and they give up. And let’s face it, our kids are getting dumber and their parents don’t care. What is an overpaid cog in the education machine going to do to turn that around? The problem is that everyone...parents, teachers, administrators, and perhaps even school superintendents who is searching for factual information on Common Core is inundated with all of the "information" out there that is funded by common core proponents. At the same time, upper-level school administrators are receiving a massive amount of info on "implementing" Common Core. We are all human... I believe that individuals can and will do the right thing when they are given facts on which to base their decisions. If a superintendent has not performed their due diligence on this Common Core, then there is an elected (voluntary) school board to counter any poor decisions based on inacurate information. School boards as a rule have no idea what they are voting on. They sit through mind numbing presentations full of jargon that says nothing 6 different ways after getting a giant packet of information the day of their meeting to wade through after coming from their day jobs. Parents and the community need to step up and speak out against common core and against an educational system that is all for the ease, comfort and security of those who work there and those who benefit from the system and its supply chain not the students. We have put our teachers and education on too high a pedestal to hold accountable expectations of education to make up for all the other failings of our economic system. Look at other countries where people are highly educated at government expense, like Russia but there are no jobs.